Situated at Panshanger Golf Complex, Footgolf here is played on the Academy Pitch and Putt Course. 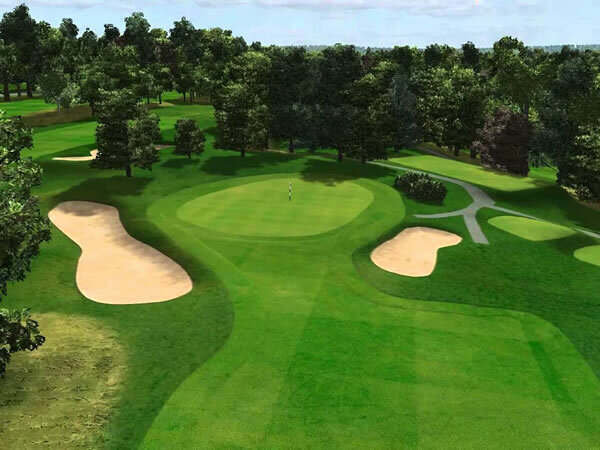 This is a glorious course set in a parkland style with many varying water features and large bunkers. As you head around the course you’ll frequently need to stop and marvel at the beautiful views over Hertfordshire’s Mimram Valley. The Golf Complex is linked with the Fairway Tavern, a friendly and convivial place to relax with a drink or meal. Panshanger kindly provides the footballs, so all you need do is turn up and play. Do make sure you’re wearing trainers or non-studded shoes. Challenge your friends and family to a round and see who can come out on top. This is a fantastically fun sport and is available at Panshanger in the heart of Hertfordshire, and open all week round.